Made his debut with BK Synthesia Pardubice (Czech Rep) during the 2009-10 season. Signed for the 2010-11 season by USK Prague. Signed for the 2011-12 season by CEZ Basketball Nymburk. Won the 2011-12, 2012-13, 2013-14 and 2014-15 Czech National Championship with CEZ Nymburk. Won the 2012, 2013 and 2014 Czech National Cup with CEZ Nymburk. Won the silver medal at the 2008 European U-16 Championship. Played at the 2009 European U-16 and U-18 Championships. Played at the 2010 European U-18 and U-20 Championships. 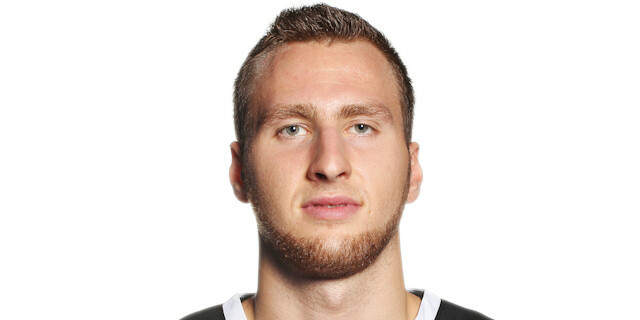 Led the 2011 European U-18 Championship in scoring (19.0 ppg.) and rebounding (11.7 rpg. ).